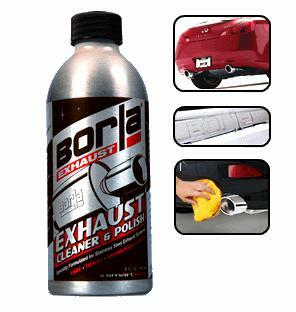 21461 - Borla Exhaust Cleaner & Polish - Dezod Motorsports Inc - Home of the automotive performance enthusiast since 2002. Keep your BORLA® system looking new with BORLA EXHAUST CLEANER & POLISH. 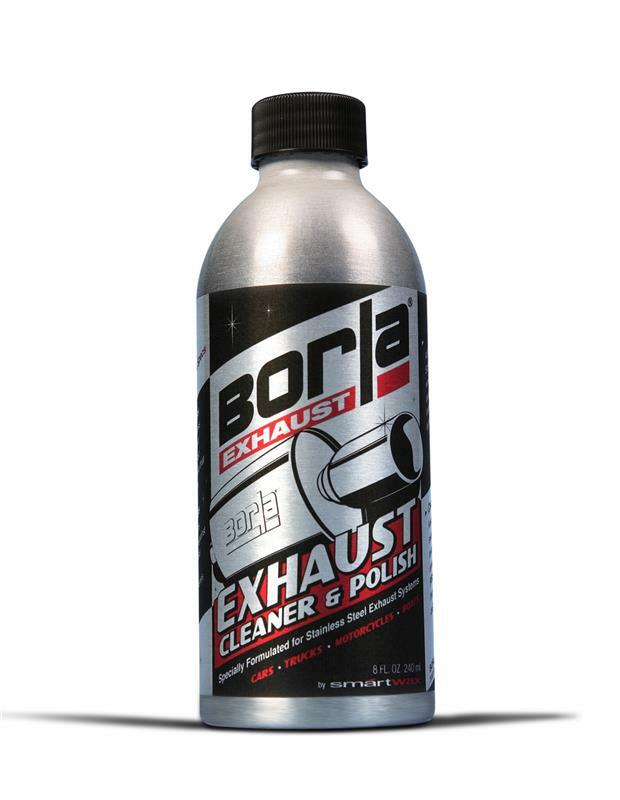 Using a state-of-the-art formula, it quickly cuts through layers of dulling oxides to restore original finish while adding tarnish protection. Use it on cars, trucks, motorcycles and boats.